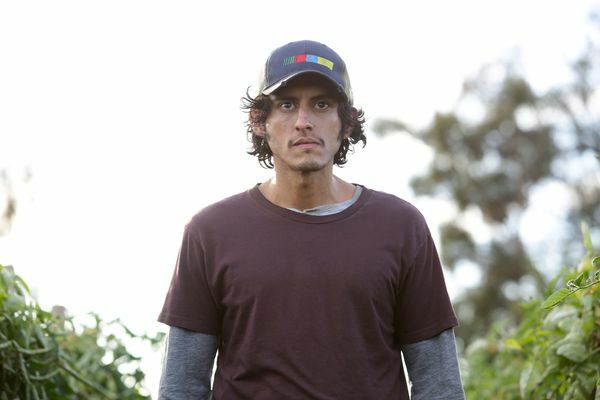 American Crime Finale Recap: The Truth This season wasn’t about actions. It was about consequences. American Crime Recap: Trying to Do Good What does justice look like? 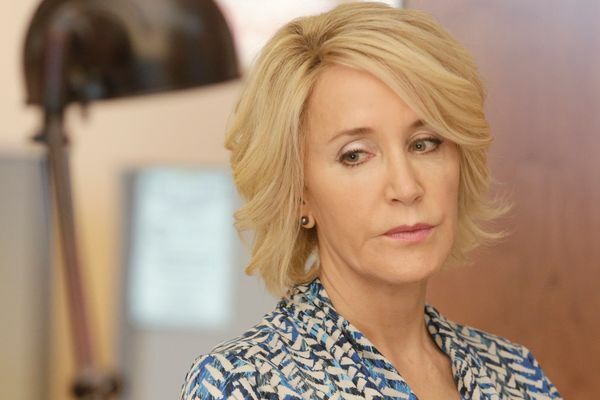 American Crime Recap: Cycle of Pain Any chance of a return to normalcy is gone. American Crime Recap: Confronting Things Until its intense final few minutes, this was the show’s most frustrating episode. 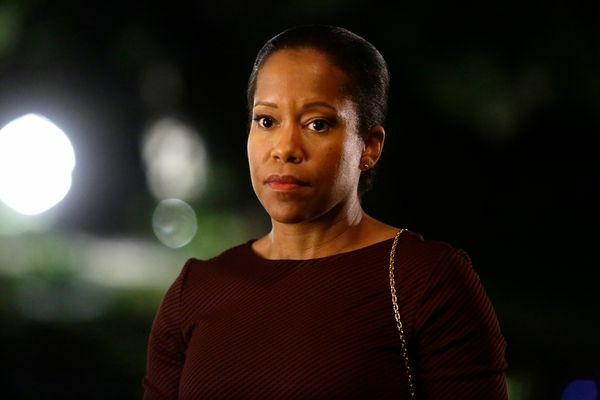 American Crime Recap: Real Men When it comes to Leyland Academy, Leslie always has an agenda. American Crime Recap: Making the Team I’m convinced: American Crime is one of the best shows on network TV. American Crime Recap: Naming Rights If showrunner John Ridley keeps this up, American Crime will soon be one of the smartest shows on TV. American Crime Finale Recap: Justice This show is proof that rich storytelling is still possible on network TV. American Crime Recap: A Race to the Bottom American Crime turns its focus to women trapped by circumstance and society. American Crime Recap: Another Body This week’s American Crime was well-performed, but it felt manipulative. 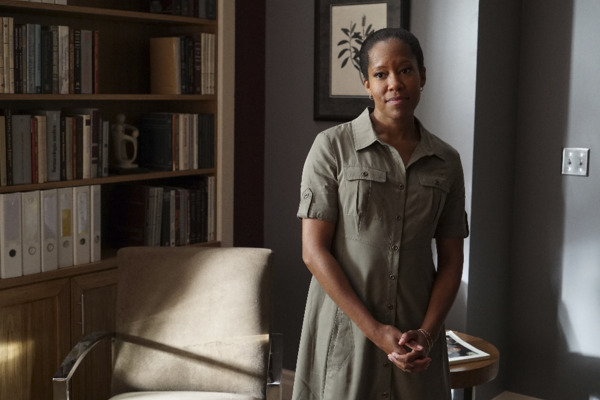 American Crime Recap: The Women This week’s American Crime was heartbreaking and infuriating. 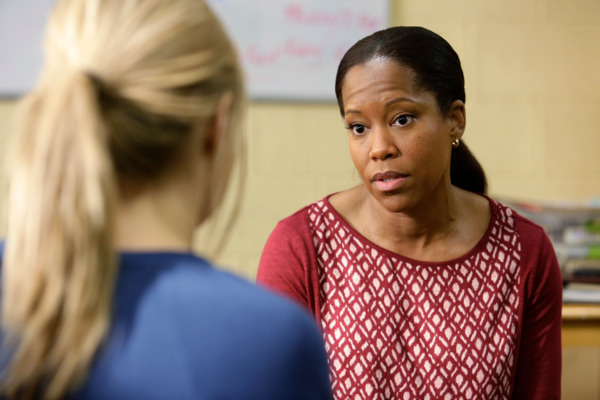 American Crime Recap: A Father’s Vengeance This episode of American Crime is like an open wound. 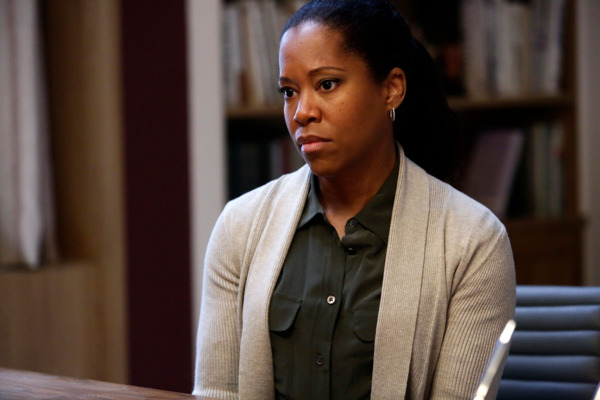 American Crime Recap: In the System American Crime is starting to feel reminiscent of The Wire. American Crime Season-Premiere Recap: Over the Wall American Crime could be the first major drama to really address the issues of Trump’s America.